The Buncombe County Permits & Inspections Department exists to protect the life, safety and welfare of its citizens by administering and enforcing the North Carolina State Building Codes as adopted by the Building Code Council. We are pleased to offer our citizens, businesses and contractors access to permitting services online, 24 hours a day, 7 days a week. With this service you can search permit records and review inspection results. Buncombe County Permits & Inspections provides building inspections and permitting services for all unincorporated areas of Buncombe County and through contractual agreements, provides these services for the towns of Biltmore Forest, Weaverville and Woodfin. Building inspections and permitting is a cost-recovery program through user fees and not funded as a direct cost from county-accessed property taxes. NOTICE: Buncombe County does not maintain data concerning hazardous waste sites within the county. For information on hazardous waste sites contact U.S. EPA Region 4 Superfund Division at 1-800-241-1754 or the Division of Waste Management with the N.C. Department of Environmental and Natural Resources at (919) 508-8400. View the current permit fee schedule. Download the Buncombe County Building Permit Application. The 2012 Code Residential Spec Sheet form must be completed and attached to your plans. Download the Buncombe County Application for Trade Permit. Download the inspection procedures for residential and commercial work. What is the cost of a permit? For information about demolition permits contact the WNC Regional Air Quality Agency at (828) 250-6777. Permits are obtained by the property owner or owner's agent from the Permits & Inspections Department. The department's operating hours are Monday - Friday, from 8:00 am to 5:00 pm. For additional options on applications for electrical, mechanical and plumbing please contact our office. Permits expire six (6) months after the issue date if no work has commenced. Permits also expire when work has started but discontinued for (12) months from the last inspection date. When is a N.C. General Contractor License required? Any contracted work which exceeds $30,000 per project (Reference NCGS § 87-1). Inspectors will check to make sure that work is done according to code. Contractors or homeowners doing their own work must call to arrange for all required inspections. Visit the Inspections Division for additional information on scheduling inspections. Where can I obtain a copy of the building code? N. C. State Building Codes can be purchased through the International Code Council. 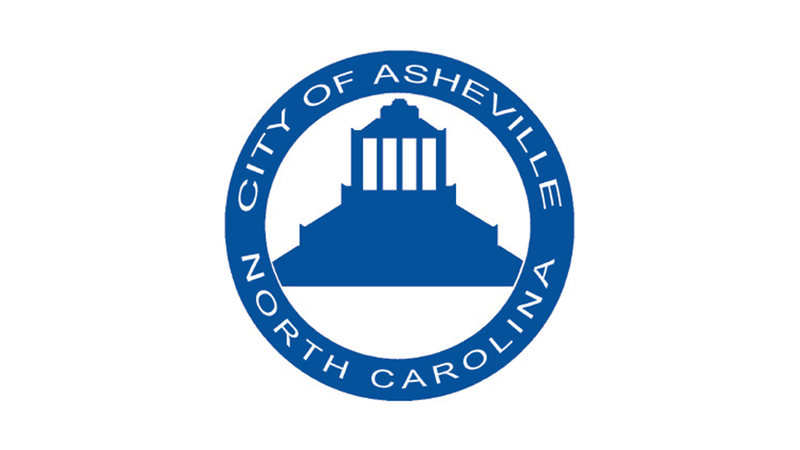 NOTICE: You can get a permit from the Permits & Inspections Department located at 30 Valley Street, Asheville, NC. The department's operating hours are Monday - Friday from 8:00 am to 5:00 pm. No permit applications can be processed after 4:30 pm. For permit fees and other information please contact the Permits & Inspections Department. No permit applications or permit fees can be processed after 4:30 p.m.